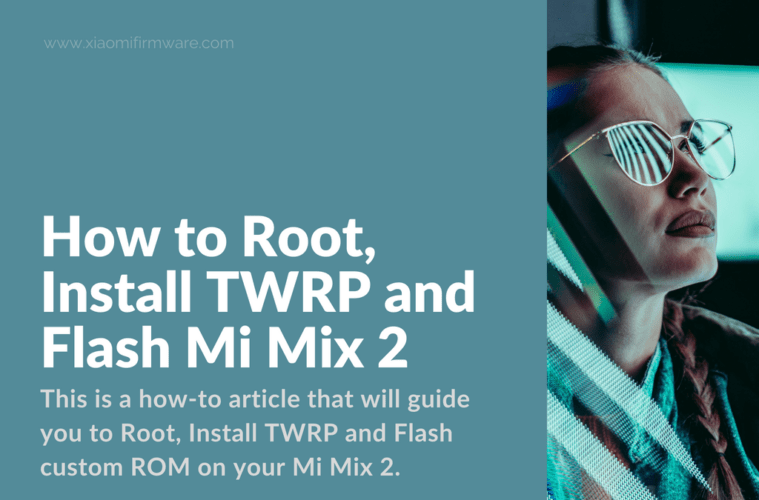 This is a how-to article that will guide you to Root, Install TWRP and Flash custom firmware (ROM) on your Mi Mix 2. Here we covered, in details, all the steps needed to make your Mi Mix Rock. Now, let’s begin. Before starting the procedure, make sure you have an unlocked-bootloader device. 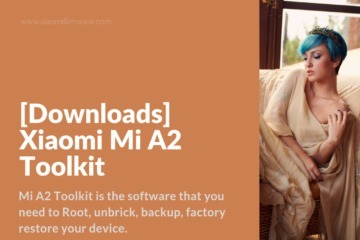 If you do not know how to check that or how to unlock your bootloader, here is a step-by-step guide for you: How To Unlock Bootloader On Xiaomi Mi Mix 2. Once you have your bootloader unlocked, you can jump into the following section. 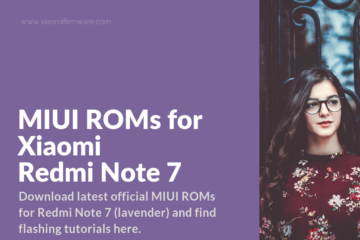 Flashing Custom ROM on Xiaomi Mi Mix 2 is easy! 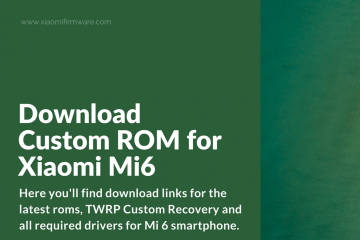 Having Custom Recovery (TWRP) on your device is a must-have tool for rooting your Android device and installing all kind mods or ROMs (firmwares). Here is how to do that. First, enter Fastboot Mode on your Mi device, by holding together Volume Down + Power. 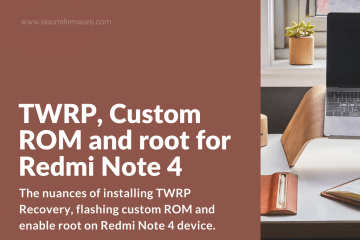 Download the twrp-3.2.1-0-chrin.img file from the following link. Then store it in a dedicated folder on your computer. 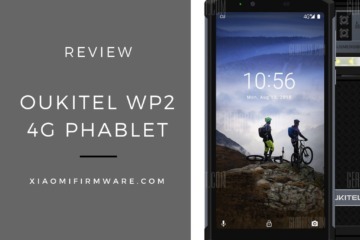 Open the folder where you have stored the twrp.img file. Now, launch a command window in there. You can do that by pressing Shift + Right Click on an empty white space inside the folder. Then choose Open Command Window Here or Open PowerShell Window Here. Note: Do not restart your phone. 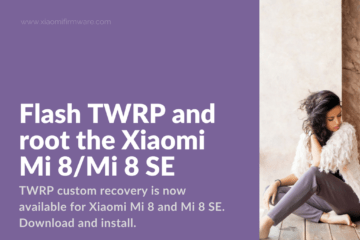 In opposite the original Xiaomi recovery might overwrite your custom TWRP recovery. 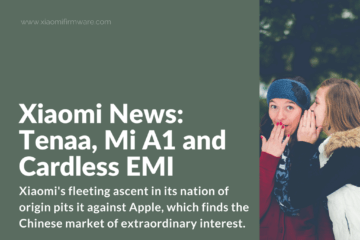 Boot your Mi device into Recovery Mode (3 possible ways). 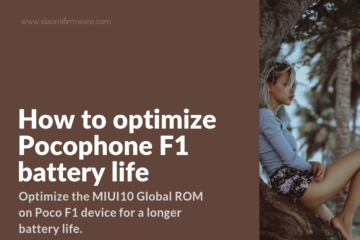 Hold down together Volume Up + Power until the Mi logo shows up. Then, release Power but keep pressing Volume Up until you see the recovery. Hold down together Volume Up + Volume Down + Power until you see the recovery screen. 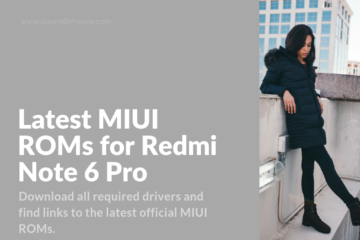 Once you have TWRP installed, rooting your Mi device is a piece of cake. Just follow the steps below. First, download the latest Magisk from the following link. Store the Magisk file you just downloaded into your phone memory (internal memory or SD card). 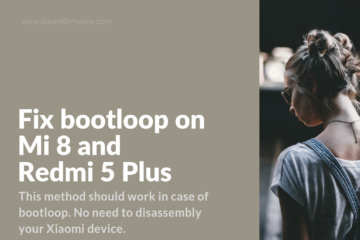 Boot your device into Recovery Mode (see the step 5 from the previous section). While in the TWRP interface, navigate to the location where you stored the Magisk file. 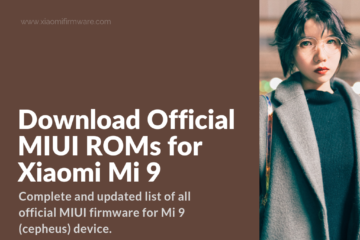 Now, when you have root access on your Mi device, you can install pretty much any custom firmware (ROM) you want. The installation procedure is the same. Here it is in detailed steps. 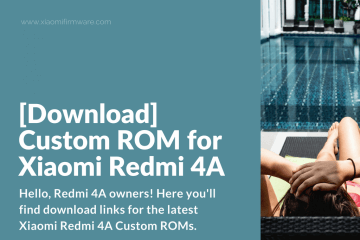 First, download the ROM (custom firmware) you want to flash. 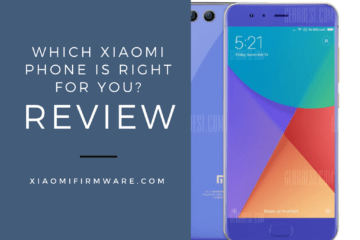 Make sure you choose one that is for your specific Mi device (in your case for Mi Mix 2). 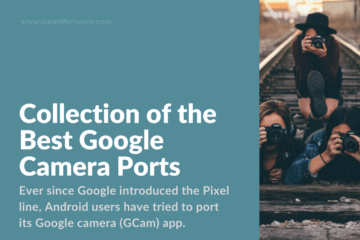 Here are some of the most popular ROMS. Lineage OS – download here. Note: In case you lose the root access, and you want to keep it after installing Lineage OS, download the addonus-15.1-arm64-signed.zip file from the following link. After you install the ROM flash addonus-15.1-arm64-signed.zip using TWRP, and you will get the root access. Note: In case you lose the root access, and you want to keep it after installing AICP or OMNI ROMs, flash the Magisk file again using TWRP (as you did in the Rooting section from above). 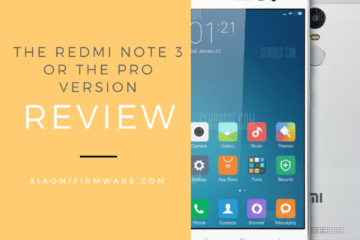 Select the right Platform and Android version of your ROM as well as the variant you want to use. Then click the download button, and store the downloaded file into your phone memory. 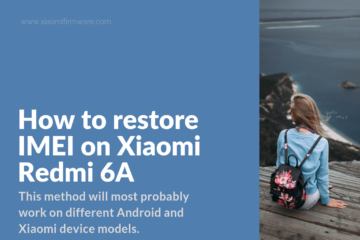 Enter Recovery Mode (check the step 5 from the previous section if you do not know how to do that). While in the TWRP interface, wipe the following: Dalvin / Art Cache, Data, Cache. (DO NOT wipe Internal Storage). 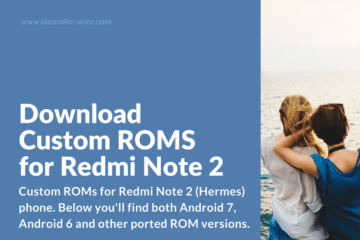 Now, go back to the main TWRP screen and flash the ROM you previously downloaded. Once the installation finishes, flash the Google Apps file you downloaded before. If you want to keep the root access, flash addonus-15.1-arm64-signed.zip (in case you installed Lineage OS) or the Magisk file (in case you installed another ROM). 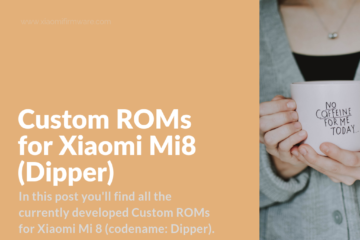 Reboot your Mi device and enjoy your new custom ROM.